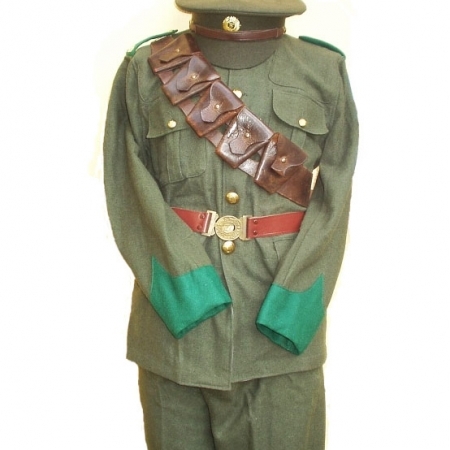 Reproduction Irish Citizen Army Uniform,Tunic,trousers and cap. 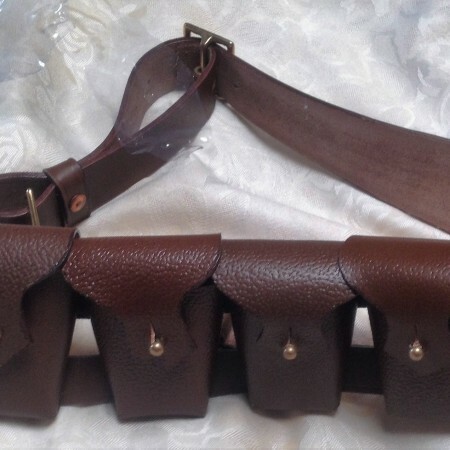 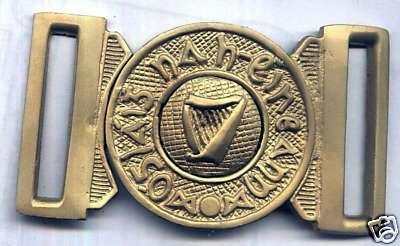 When you order please e mail your sizes to info@theirishwar.com or leave a note in the order form. 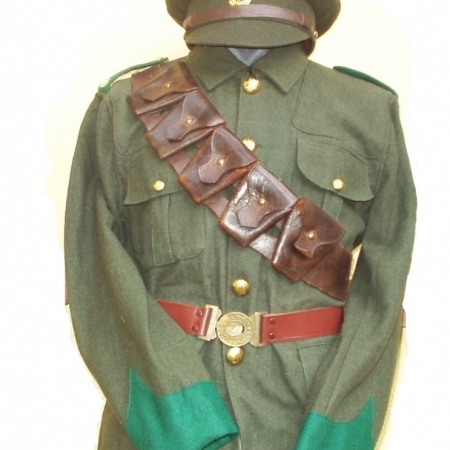 Excellent reproduction Irish Citizen Army Uniform1916 Rising .